The public car from Ennis to Williamstown was quite a treat in the way of public travelling; a leather strap, and afterwards a branch of a tree, sufficed for a whip, until an innocent country lad was coaxed into an exchange pro tempore — that is to say, he very good-naturedly lent our driver his whip on a simple promise to return it, and took the branch instead. 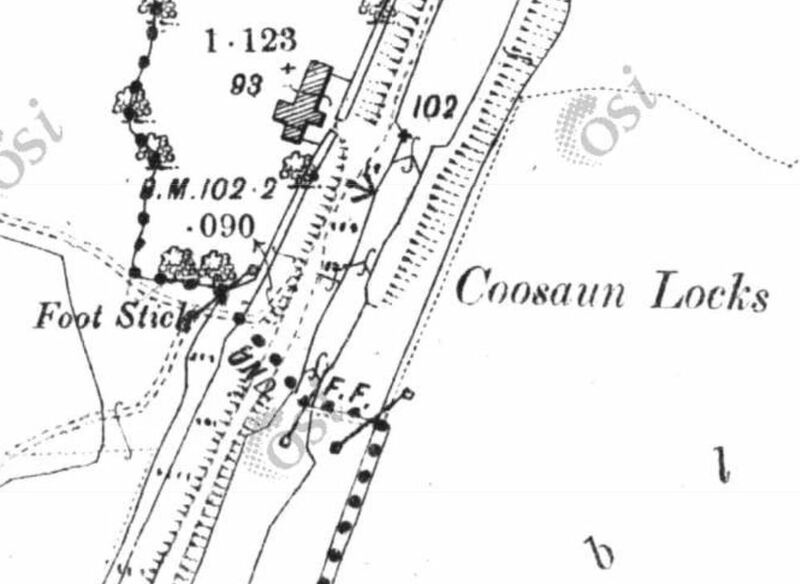 Although half an hour too late at starting, our loquacious conductor assured us that we would arrive in due time at Williamstown to meet the packet, ‘barring accidents’ — which was well put in, for the wheels were once or twice so hot and the horses so lazy that a stoppage at one time seemed inevitable. A voyage in a large steamboat of one hundred horse power was quite a novelty to be enjoyed in an inland piece of water, and I greatly enjoyed both this and the voyage up the Shannon, in a less steamboat of twenty four horse power. 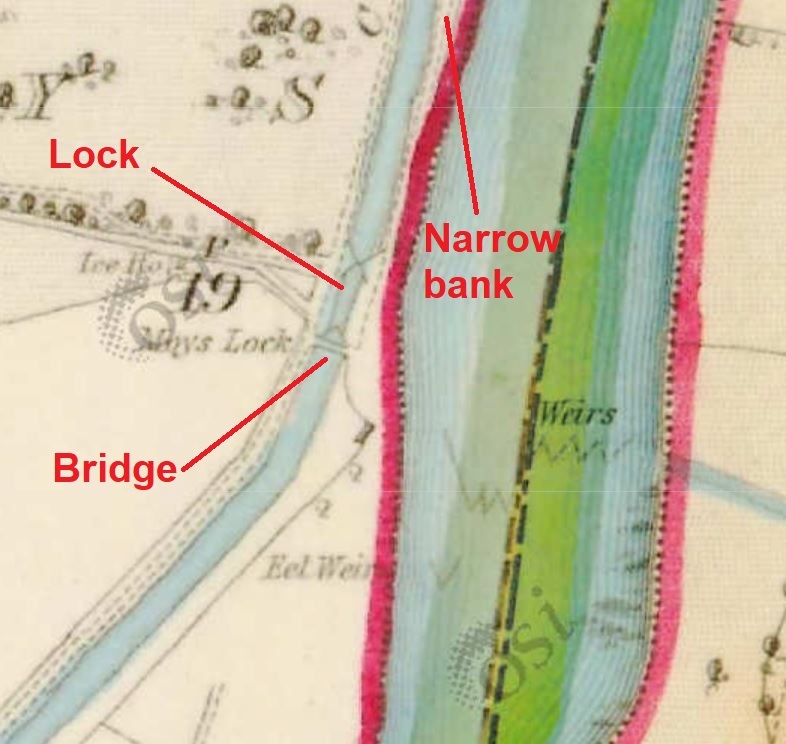 I had never in my life travelled in a canal passage-boat, and the voyage therein from Shannon Harbour to Dublin was described by a Limerick attorney as a nuisance, horrible beyond endurance. I have never, however, been disposed to rely so much on the opinion of others as on my own experience, and therefore I resolved to try the voyage. Never was I more agreeably surprised that to find, after sailing in it eighteen hours, I arrived at Dublin too soon, so far as the pleasantness of the journey was concerned. I heard the best Irish songs and recitations, and had a most interesting account of Irish scenery and superstitions from Mr Dennis Leonard, of Kilrush; besides this, I had a very comfortable night’s rest and was altogether much interested and pleased with my first journey on a canal. On Wednesday, a melancholy accident, attended with the loss of nine lives, occurred on Lough Derg, on the Upper [ie non-tidal] Shannon, by the upsetting of a boat in its passage across the lake from Williamstown to Dromineer. The nine men were jobbers, six of them belonging to Nenagh, and three to Cork, and were returning from a fair in the county Galway. The accident is said to have been owing to their having carried two cows with them yoked to the boat, one of which, having burst the ties that confined it, became unmanageable, and in a few minutes the boat being upset, all on board were engulphed in the deep. Sunday last, as a small boat, in which were four boys, was passing between Baal’s Bridge and the New Bridge, it suddenly upset, and the boys were in imminent danger, struggling in the water; two of them clung to the wooden pillars of the temporary bridge, and held on until a boat, belonging to Poole Gabbett Esq, came to their assistance, and picked them up. The others would have been carried off by the tide but for a man named Frawley, who rushed into the riber with his clothes on, and at the risk of his life, succeeded in bringing them safe on shore. 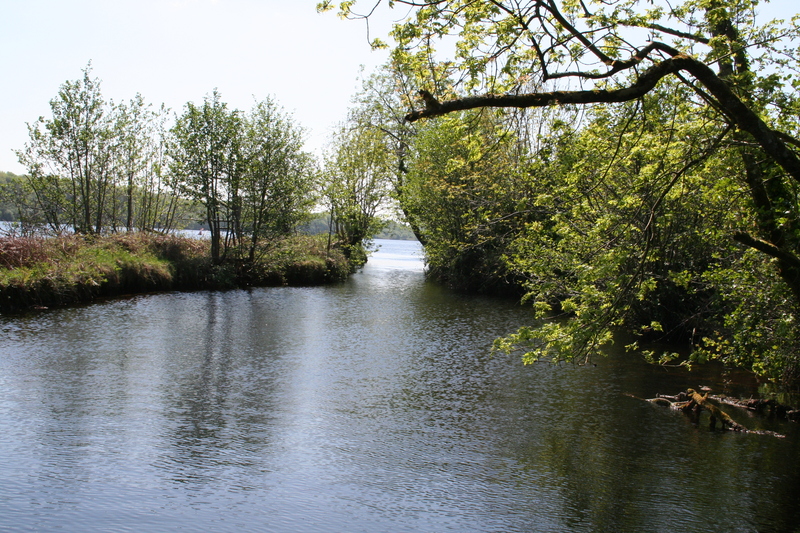 The shortage of water for the Royal Canal has been covered a few times on these pages with pieces about its feeders in general, the Lough Owel feeder in particular and the proposed replacement supply from Lough Ennell. 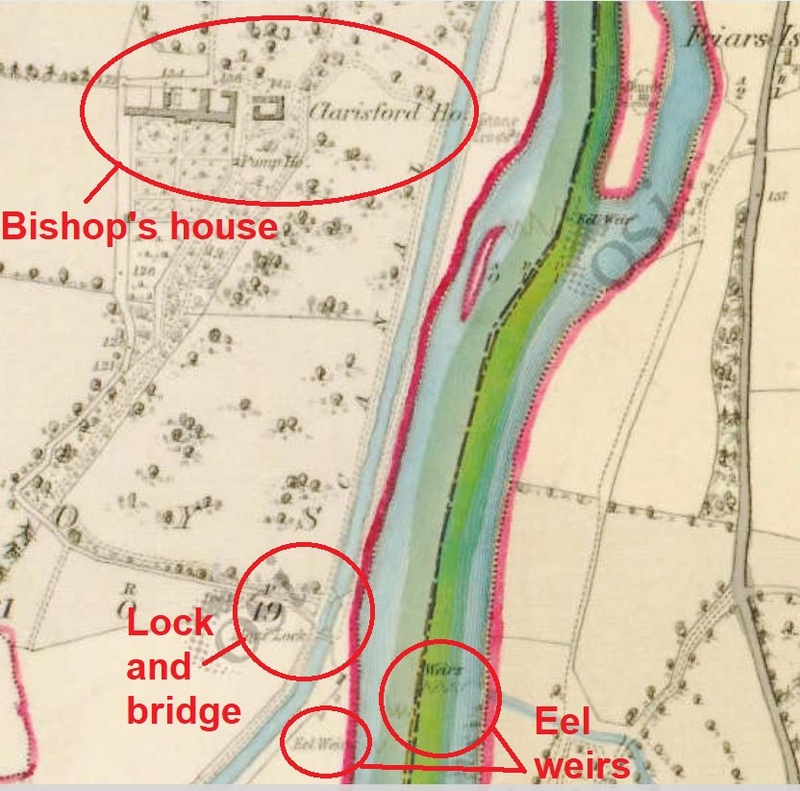 Last I heard, the Lough Ennell proposal had become a matter for Irish Water rather than for the local authority, which sent the whole thing back to the drawing-board but if, Gentle Reader, you have more recent information, do please leave a Comment below. 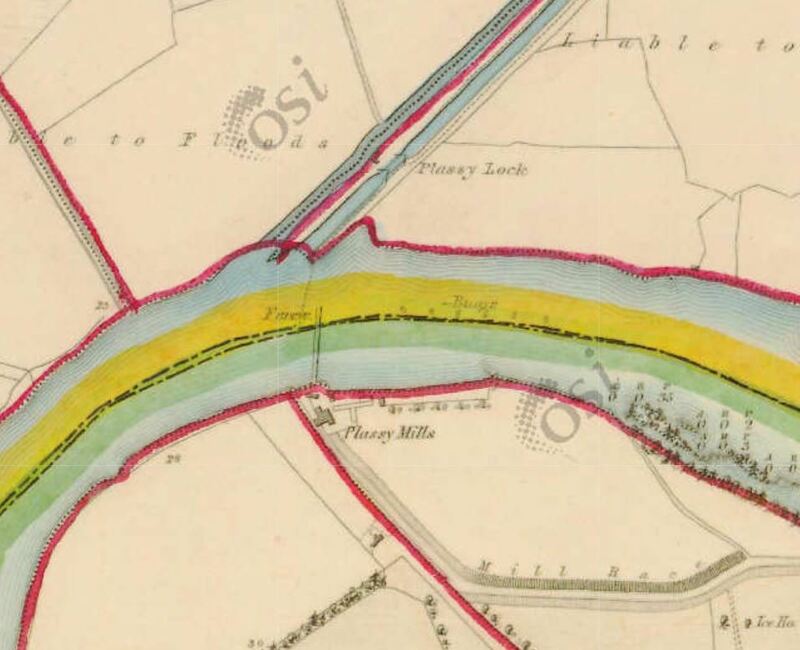 A recent post about the inadequacy of back-pumping from the Inny led to a discussion in the Comments, from which it became plain that the Lough Owel feeder was well below normal levels and that the water supply to Mullingar, never mind that to the canal, was seriously inadequate. I was prompted to suggest that one of these might be the best type of boat for the Royal. But I see from the blatts that the seventh cavalry, in the shape of Irish Water (whistling Garryowen, of course), intends to take water from Lough Ree to supply Athlone, Mullingar and Moate. Perhaps there will be some to spare for the Royal Canal. Some new items about early carrying on the Grand Canal or by the Grand Canal Company.